An exotic white to kick things off. Chateuneuf du Pape is almost always red. The whites are a rare bird. But when you find a good one that's affordable you better jump on it - just as I did earlier this week when I tasted this outstanding CDP Blanc from the venerable southern Rhone producer Brotte. 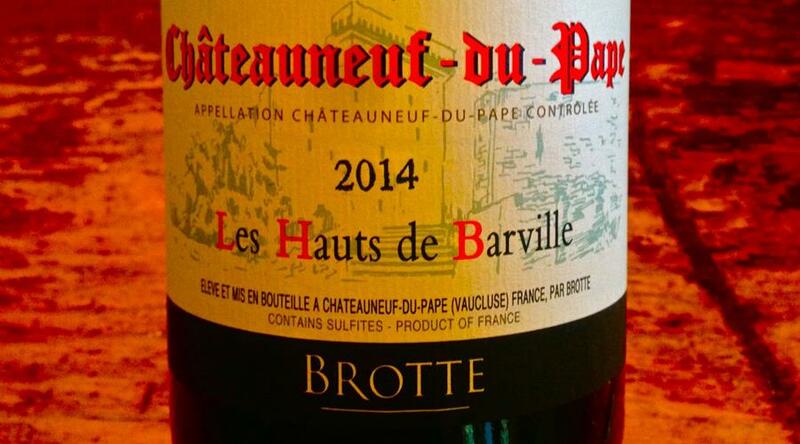 Good CDP blanc is all about exotic tropical fruit and glycerin-swirling weight and depth, and the Les Hauts de Barville 2014 has these qualities in abundance. A blend of grenache blanc, rousanne and a dash of bourbolenc grown in the a favored and coveted parcel near the family home on the west side of the village where the soils favor whites, this golden-hued wine has a lovely nose of ripe tropical fruit, peach and sweet orchard fruits. The mouthfeel is luxurious, with ripe notes of pineapple, apricot / pear preserves and roasted hazelnut. It's long and evenly balanced on the finish with excellent cleansing acidity. Its not unlike a great Meursault in many regards, and far less expensive. Pair this impressive white with halibut accented by fruit salsa or chutney, lobster (yes, it's that formidable! ), rich chicken dishes or a shellfish stew. To find a wine of this quality from this appellation for under $30 is extremely rare. Expect to pay $60 to $100 for a comparable wine from a more prestigious (read ballyhooed and over-hyped) producer like Beaucastel or Vieux Telegraph. A great introduction to this esoteric class of wines that leads off tonight's tasting - and in keeping with our theme of economy, albeit at a premium level. Outstanding Northern Rhone syrah back in stock this week. Another quick disappearance last week came for this excellent syrah from the brothers Courbis. 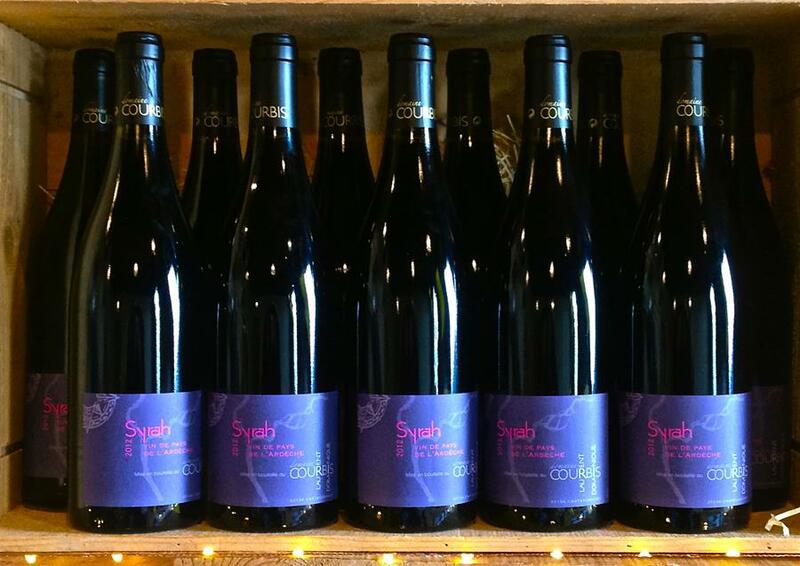 It's rare to find northern Rhone syrah that has the characteristic smoky bacon, loam, espresso and black fruit flavors that this region's wines are famous for in a wine under $15.00. And 2012 is a GREAT vintage for this appellation! Below are Authentica's Top Five Values selected from new arrivals and recent features. Great wines all, and every one of them under $15.00! 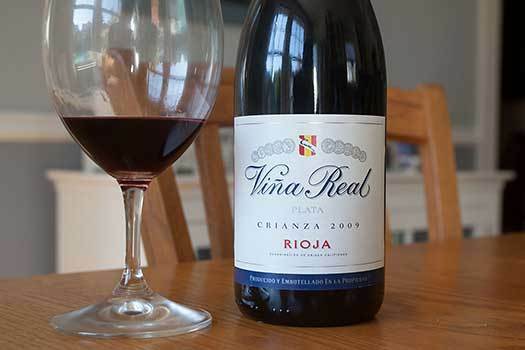 "…a blend of 90% Tempranillo complemented with small amounts of Garnacha, Mazuelo and Graciano. 2010 had textbook climatic conditions to be a great vintage. The destemmed grapes carry out both alcoholic and malolactic fermentation in stainless steel vats and the wine ages for some 14 months in French and American oak barrels. This 2010 has a nice bright cherry color with a clean and open nose displaying red fruits and a spicy touch, coming through as quite a traditional nose and a polished palate with good acidity... This Crianza represents superb value for money. - 91 pts. Great value #2: Menguante Old Vine Garnacha 2014. 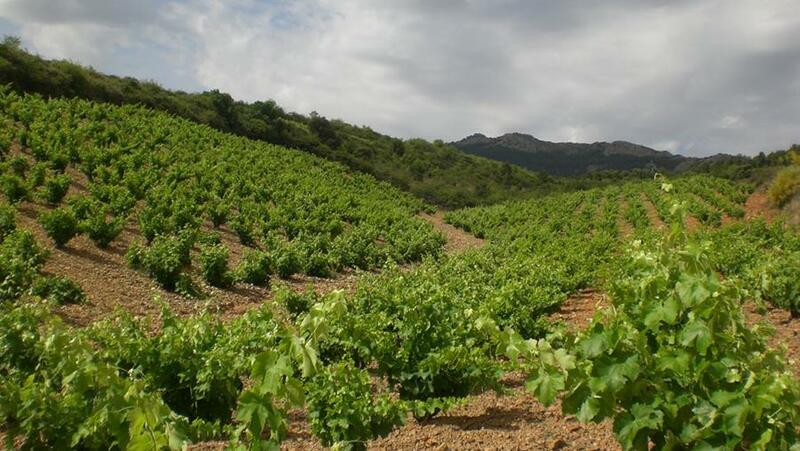 The bush trained, biodynamically farmed vines on this estate in the lee of the Moncayo Mountains in northern Spain are almost 90 years old, and the average yield - which occurs naturally by the way, due to the advanced age of the vines - is a scant 1.39 tons per acre. (That's about the same as yields at somewhere like Domaine Romanee Conti!) Due to the high elevation, dry winds and arid conditions disease pressure is virtually non-existent. What's more, all viticulture here is now biodynamic, and has been organic since the winery's founding in the 18th century. The review for the 2014 in Vinous, the wine trade publication, has a score pushing the magic 90 point line - you can look it up. Dark berry, blackcurrant, bitter cherry and plum flavors are enchanting and well balanced. Where else could you possibly find a wine this good for well under ten dollars? Didn't think so. 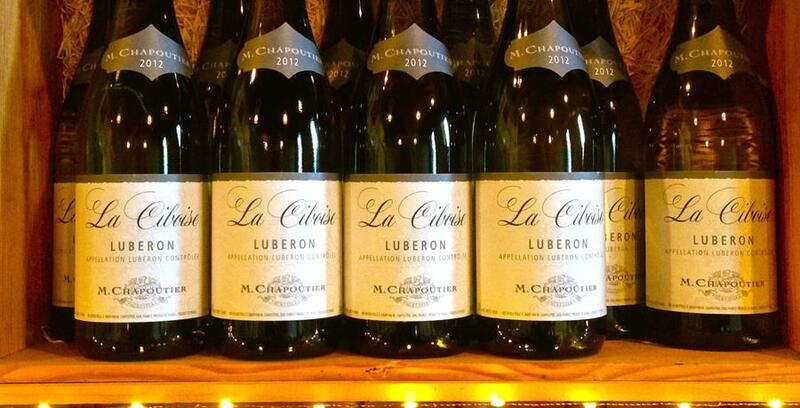 The first few cases of this lovely southern Rhone were gone in a day. I just received the last few cases yesterday so don't wait. A surprisingly complex white blend (rousanne, grenache blanc, grenache gris) made by the great house of Chapoutier…and on a deep discount from the importer. Grab a few for next week at the beach or the mountains..a unique and versatile white wine that will surprise with its quality. Grab the pizza, or the charcuterie plate, or a hamburger…or just about anything fast and casual and this wine will serve as the perfect partner. 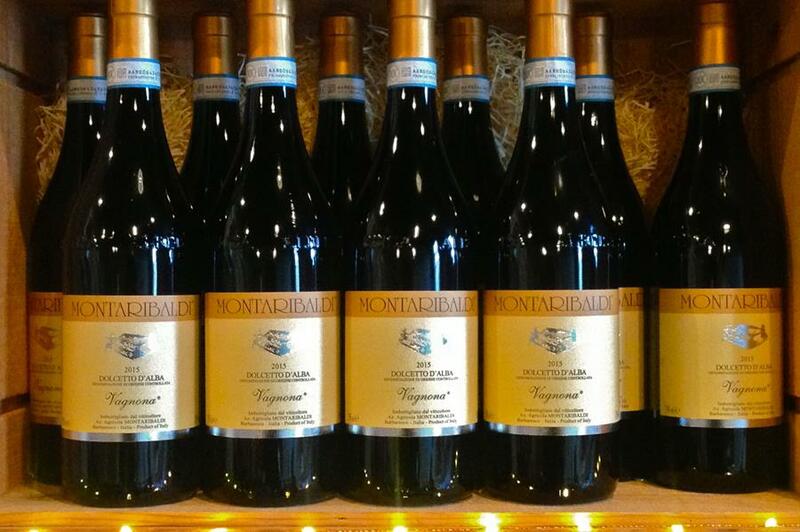 Dolcetto is the "Swiss Army Knife" of Italian wines - it comes in handy in just about every situation. Easy drinking and delicious…and cheap! Great value #5: "Les Gourmets"
Tasters couldn't believe the quality of this wine last Friday - especially after they discovered the price. This fresh and floral sauvignon blanc from Touraine along France's Loire River is like a breath of spring, and a perfect accompaniment to chevré salads and other spring-like fare. Grab a few bottles this week before it disappears again. 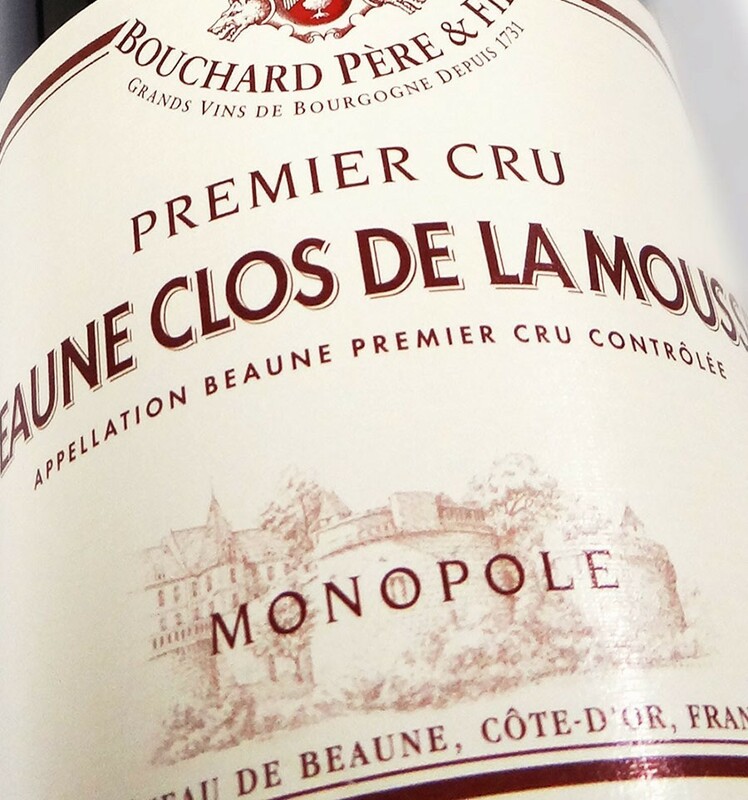 Beaune "Clos de la Mousse" 2010, Bouchard & a white TBA - or maybe another older red Burgundy. P.S. The Ken Wright Tyrus Evans Claret you ordered last week is in TODAY!